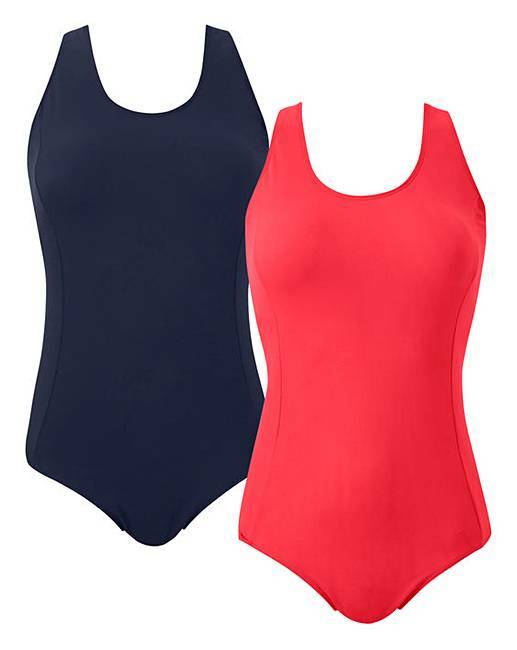 Stand out from the crowd in our new two pack of value swimsuits, featuring an internal bust shelf for extra support. 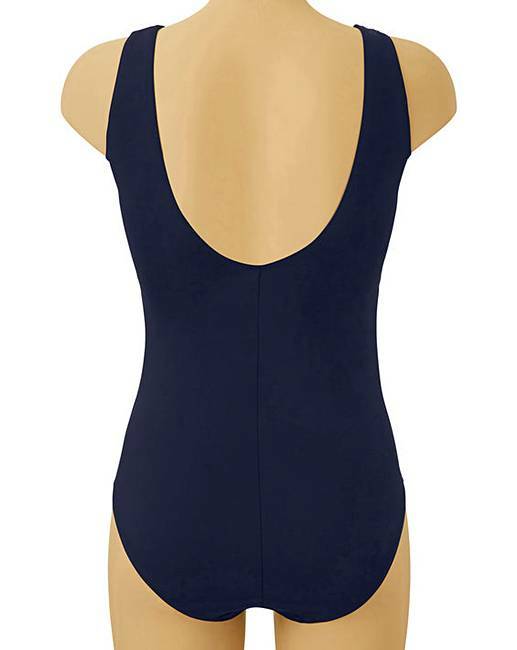 With a flattering shaped leg and scoop back detail, this swimwear staple is perfect to wear whilst on the beach. Why not try the rest of the range too?